See the website for schedule of events. This is a two day workshop. 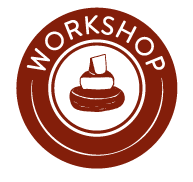 "The Cheese Makers’ Resource Conference is an annual 2-day event for cheese artisans of all skill levels. The conference has a variety of activities, including workshops, one-on-one sessions, opportunities to taste cheese, and an Evening of Cheese event. Over 100 cheese professionals from across the country attend this conference. 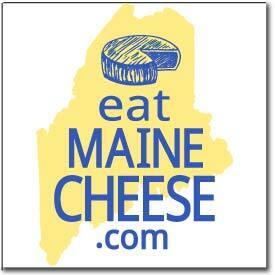 Come to meet other cheese makers, sharpen your skills, and taste lots of great cheese! " See Dairy Heirtage for more information.